This week on the podcast, Matt and I talk Pokémon, Yahtzee, building bridges, and more! Why? You’ll have to listen to find out! Let us know what you think of the episode or send us questions to talk about in a future show! 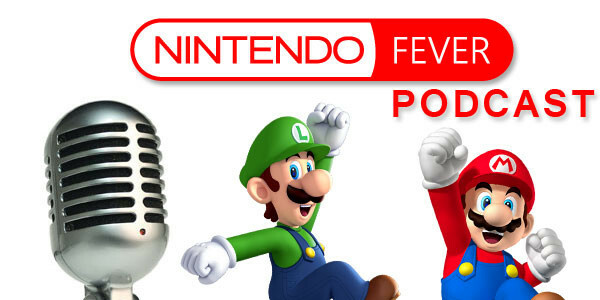 You can always reach us in an e-mail to podcast@nintendofever.com. Have a fun week!